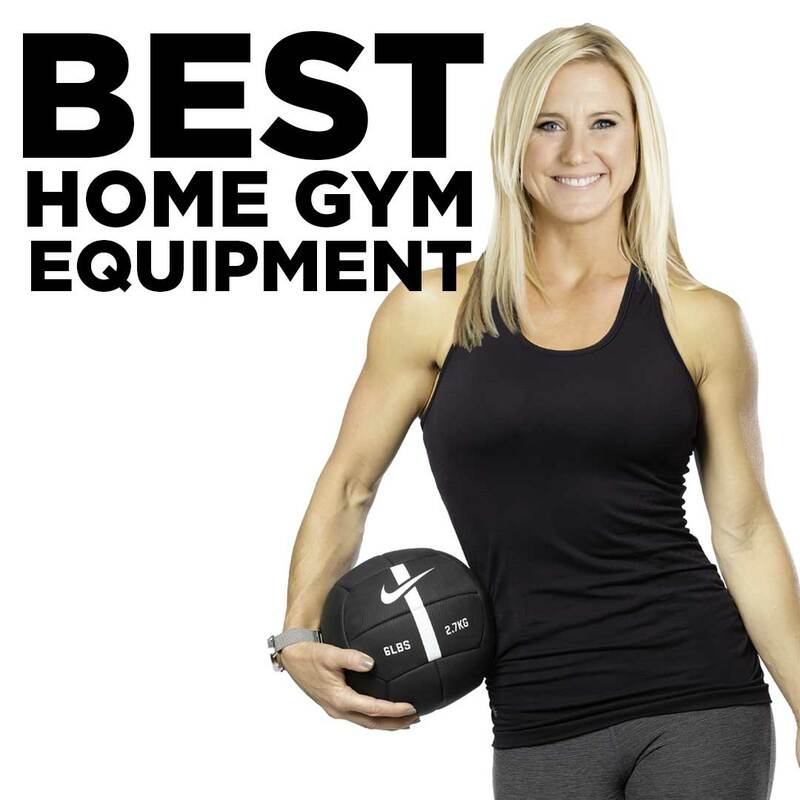 Why do you need a home gym? 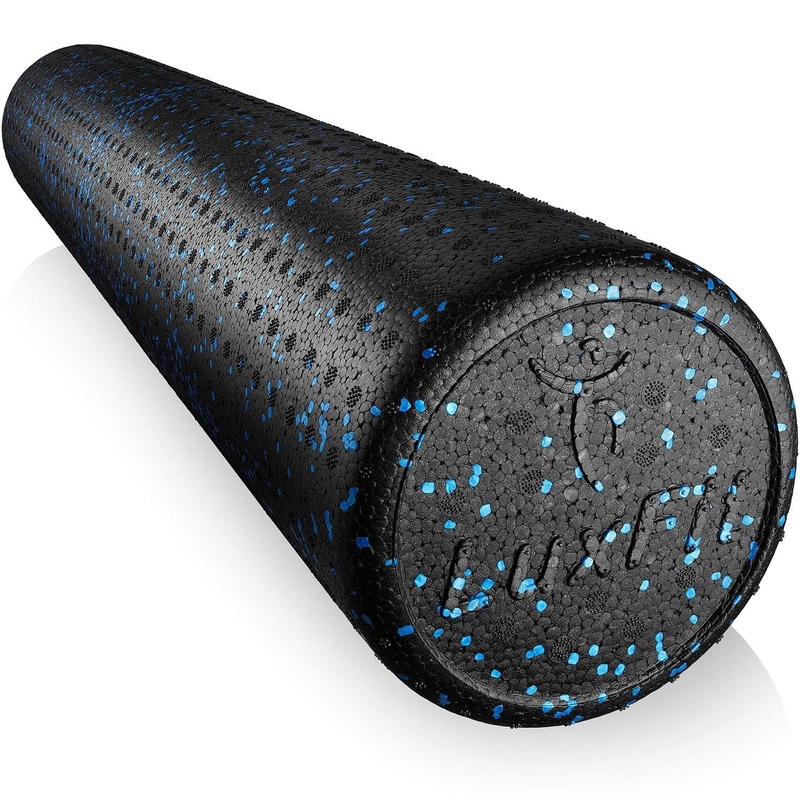 You want to tone up, improve your health, lose a little weight, and gain greater flexibility? What you don’t want to do, however, is pay an initiation fee, a contract plus monthly costs, drive to the gym and circle the parking lot looking for a spot, wait your turn for equipment, deal with potential discomfort or embarrassment if you’re surrounded by people in better shape than you — don’t worry, you’ll get there with time and dedication — then shower in a crowded and possibly dirty locker room. Luckily, there’s another alternative: A HOME GYM. Your own space. Your rules. Getting fit at home means you can work out whenever the mood strikes with no need for travel, you never have to wait for equipment, and once you have your equipment, you won’t have any further monthly expenses. If you’ve shrugged off a home gym because you think it requires a dedicated room, a huge expenditure of money, or more knowledge than you possess, I’m here to help demystify the process of creating your own space to take your fitness to new heights. You can get a great workout whatever your budget and you don’t need a ton of space to do it. 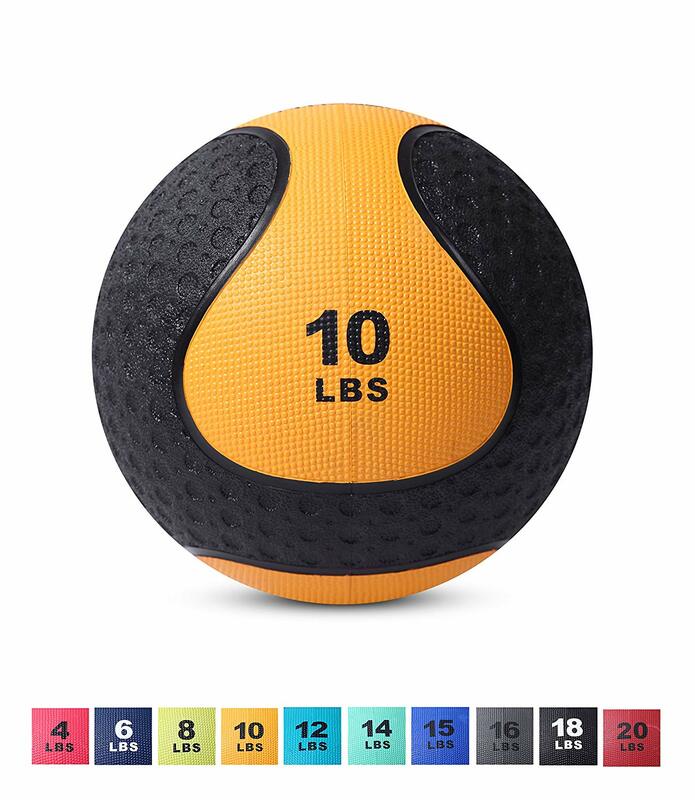 I’ve gathered up the best home gym workout equipment for cardio, strength training, and flexibility and I’ve done the research. 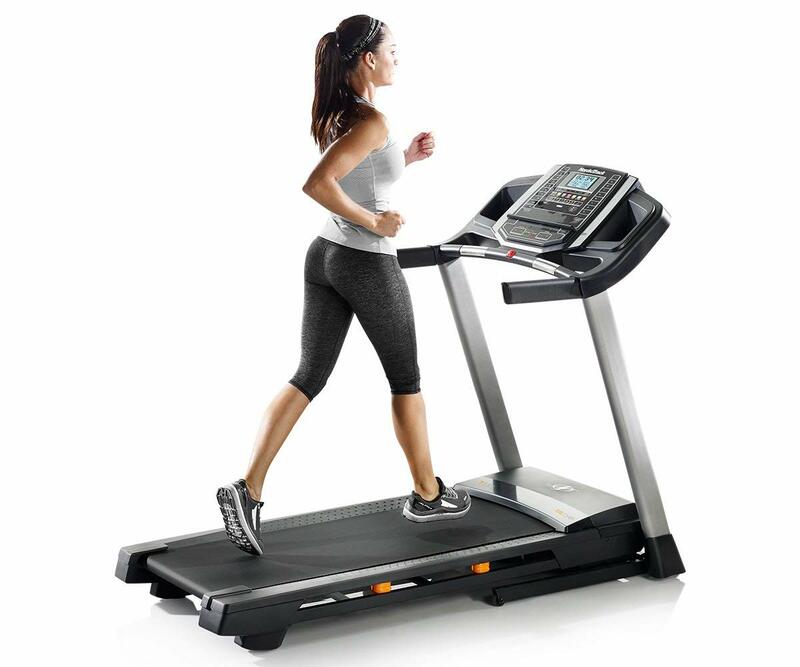 The beauty of a treadmill is that it accommodates you no matter where you’re starting from fitness-wise. You can walk slowly if you are new to exercise, jog if you’re no stranger to fitness, but still have a ways to go, and run once you’re ready for all-out aerobic exercise. Cycling is the best exercise in the fitness world. But nowadays nobody wants to go out for cycling in heavy rains, intense cold, snowfall and scorching sun. Now! To your greatest delight, we have found the best way of indoor exercise in the form of stationary cycling. This latest technique has been practised since 1990. 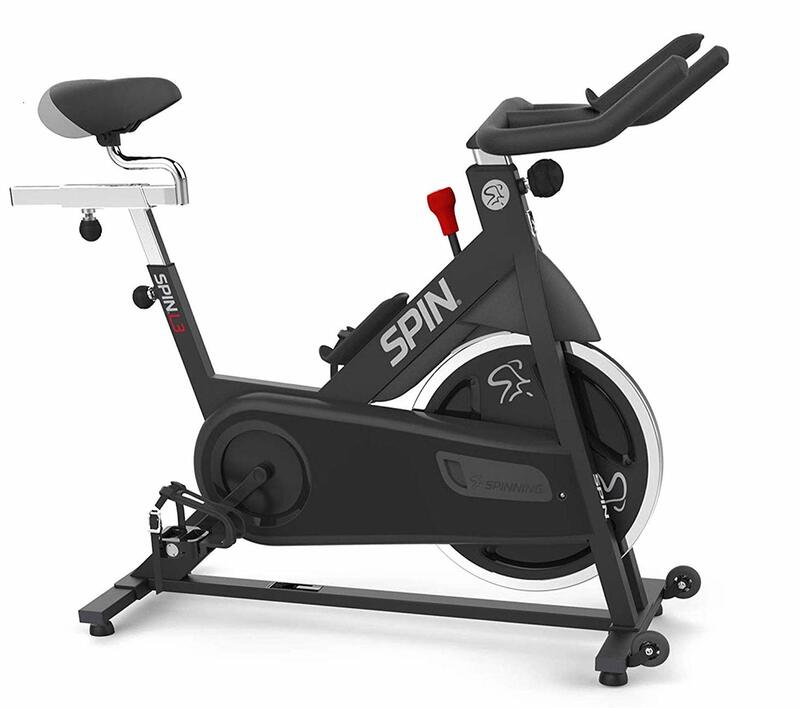 Several gyms and cycling studios have been opened around the country giving training in indoor cycling or “spinning”, the best form of exercise ever heard. It is the most effective cardiovascular exercise, imparting tremendous energy and strength to the body. 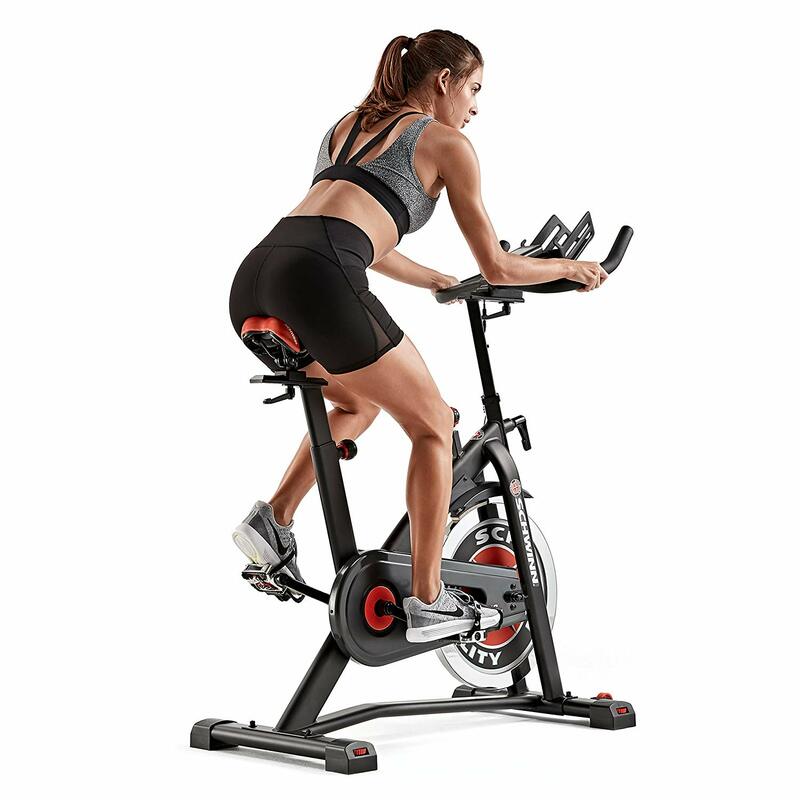 In 45 min period training you will ride a stationary bike, in the form of spin bike, and can burn upwards of 600 calories. 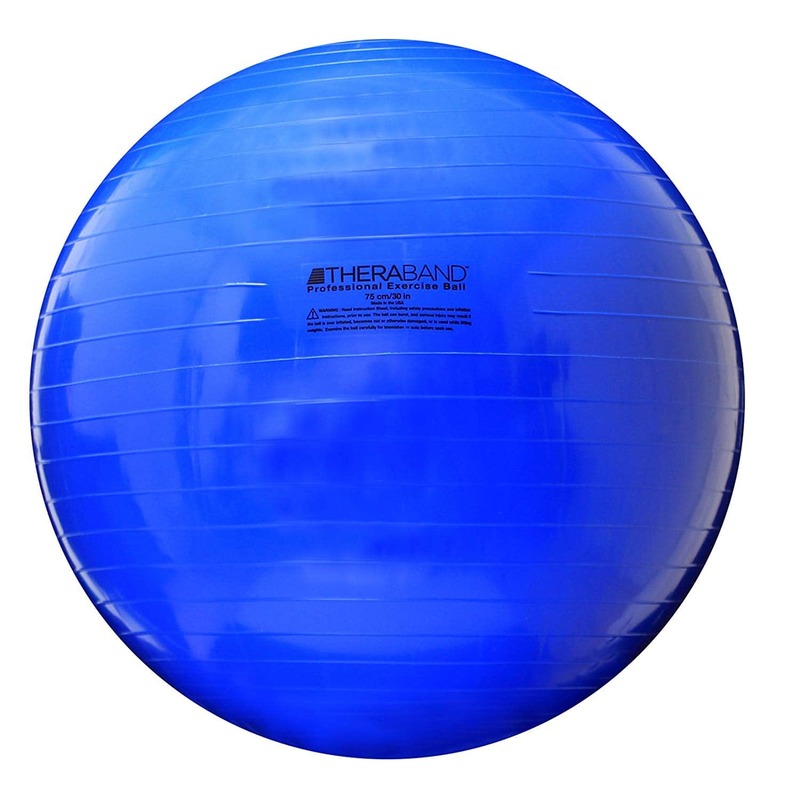 It will strengthen your lung pumping capacity. Studies have shown that indoor cycling has reduced body fat and body mass index, within a short period of time. Maybe your vision of jumping rope is tripping about PE class with a beaded rope and a bunch of 12 year olds. We get it. We were there too. But if you haven’t picked up a jump rope since, or you’re just afraid of looking silly at the gym, here are a few reasons why jumping rope is one of the very best exercises out there (and a lot cooler than you think). Build Agility & Quickness – Want to get “lighter on your feet?” Skip rope every day for a few minutes. When you jump rope on the balls of your feet, body connects with mind to make “neural muscular adjustments” to keep you balanced. Essentially, skipping rope improves your balance and quickness/coordination by making your mind focus on your feet for sustained periods of time, even if you’re not conscious of it. Boxers know this. Why do you think jumping rope is a favorite exercise for the best boxers in the world? Increase Bone Density – The medium impact of jumping rope increases bone density, but isn’t as hard on your joints as running because the impact of each jump is absorbed by both legs. In fact, according to Dr. Daniel W. Barry, a researcher who has studied the bones of the elderly and of athletes, the latest studies show simply jumping is one of the very best exercises for improving bone density. Affordability – Of all the fitness options out there, rope jumping is still one of the most affordable. Shoot, even runners need to fork it over for high end shoes. But jump ropes? 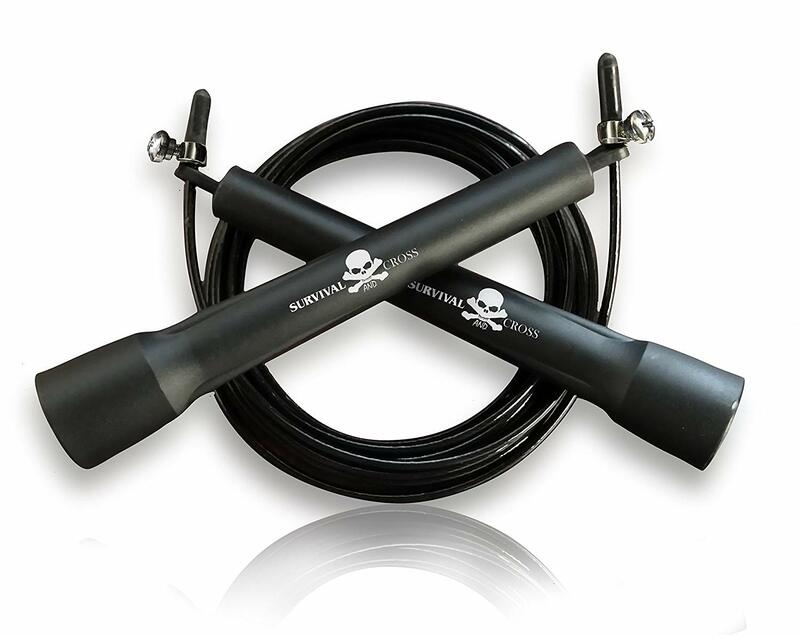 Even a top-of-the-line fitness jump rope is only $35. Very simple (but good) ropes can be purchased for as low as $10. And, depending on the surface you jump on, a rope should last you a while. 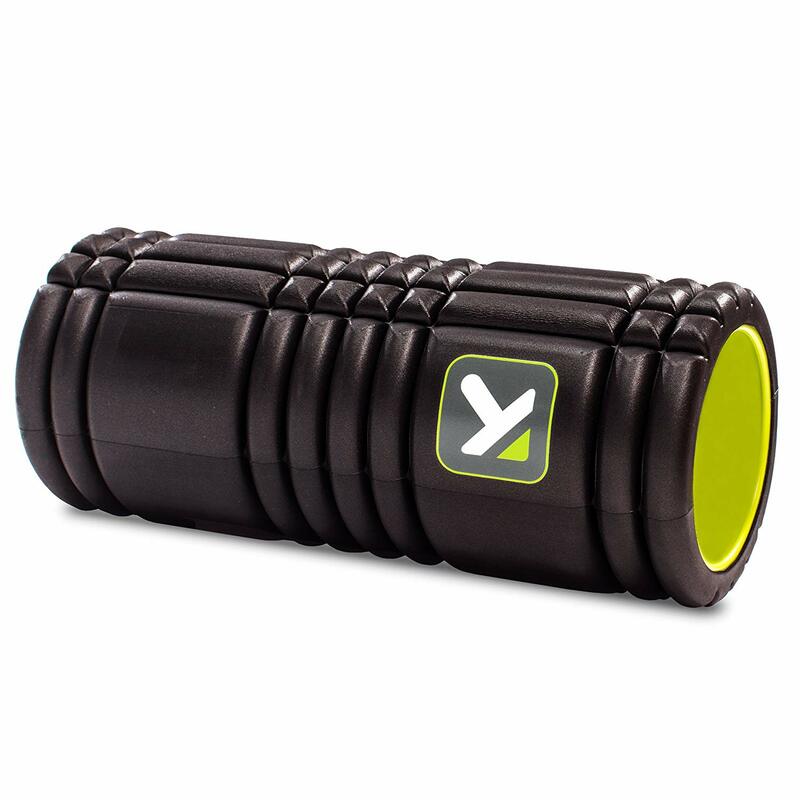 Portability – Now you have no excuse for not having a good cardio session. Whether you’re on the road traveling, at your kiddo’s soccer game or visiting the in-laws over the holidays, these can go with you anywhere. 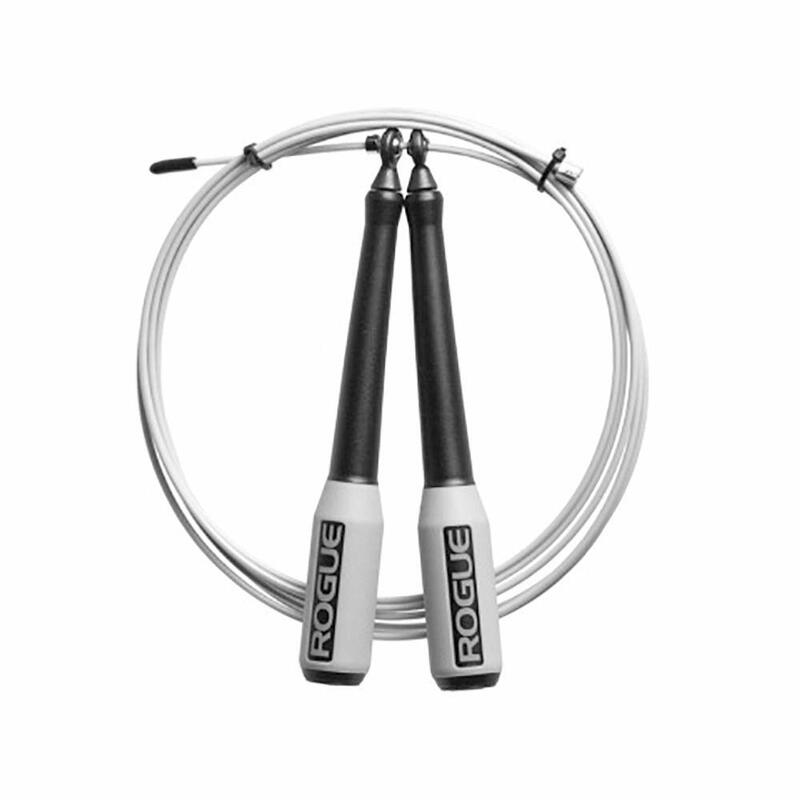 The packability and portability of the Jump Rope is second to NONE! 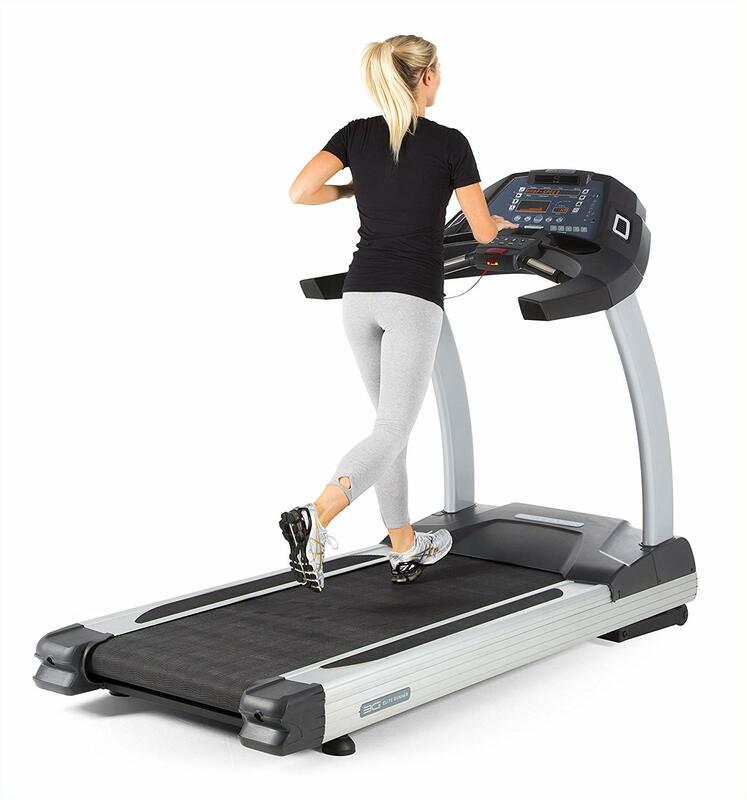 While not everyone has space for a full set of olympic equipment, some all-in-one gym machines can fit into a small office space or spare bedroom and give you all the flexibility you need to get a well rounded full body workout. While more expensive than single pieces of equipment, these machines offer a lot of variety and flexibility to create a full on gym session right at home. There are a number of home gyms on the market, but the best bang for your buck is the Bowflex series. 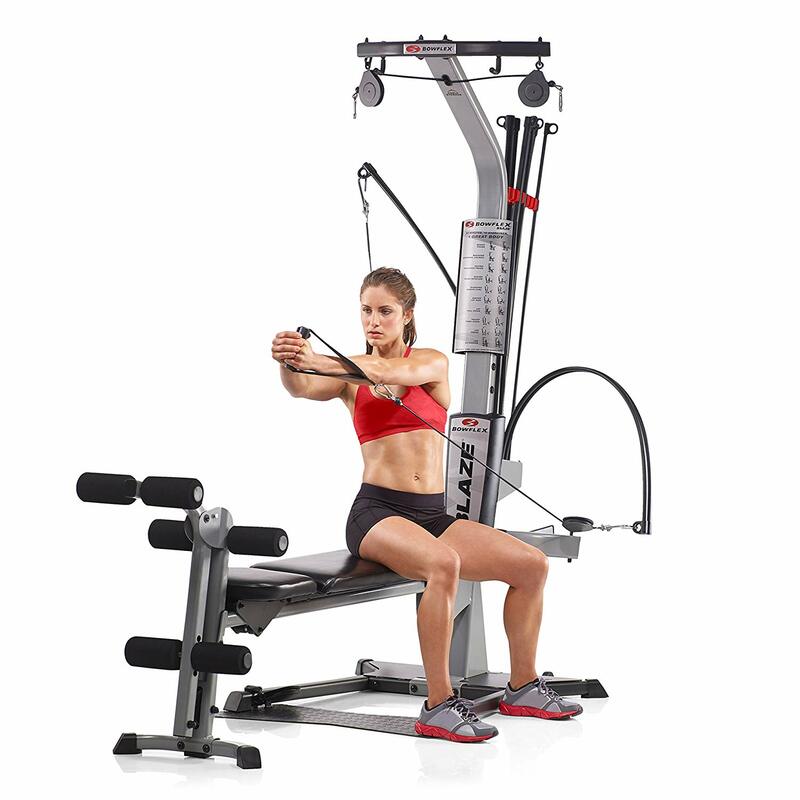 Without the need for expensive iron plate weights and having to worry about a place to store them, this all in one home gym offers resistance through the unique system of pulleys and “bows”. It’s easy to adjust your resistance as you gain strength, and the wide variety of possible exercises not only provides strength training to your entire body, it also keeps things interesting. Nowdays, home workout equipment has become interesting because of unique systems like suspension training and resistance band training. 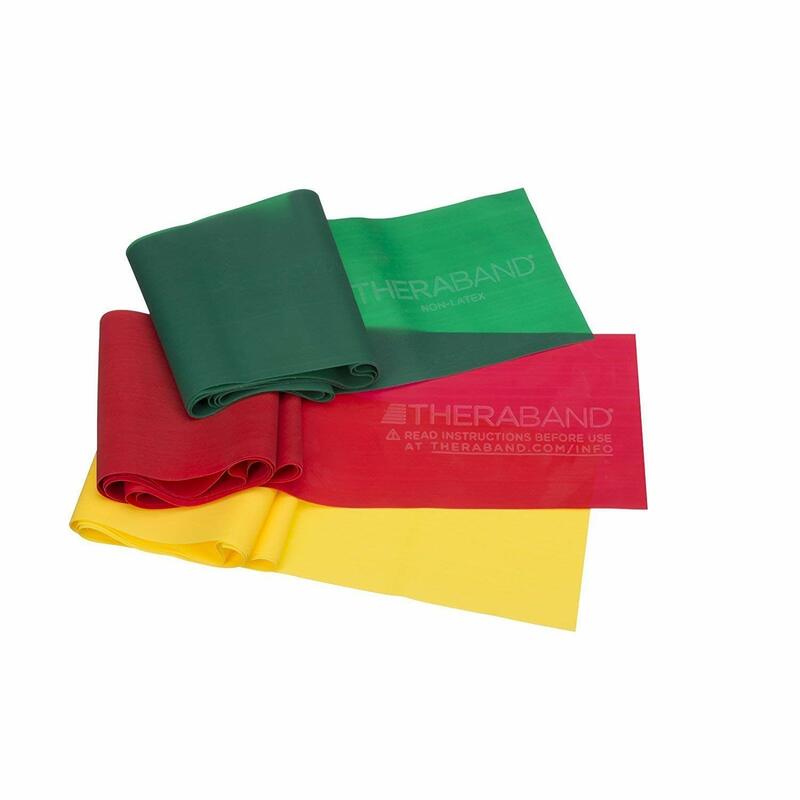 No longer do you have to create a workout based on load bearing exercises, now you can create resistance by re-positioning the body or adding resistance in the form of industrial rubber bands! While these systems are relatively simple, where they really shine is the amount of space they DON’T take up. These can be stored in a bag in your closet, or even in a small magazine box in the corner of your living room. 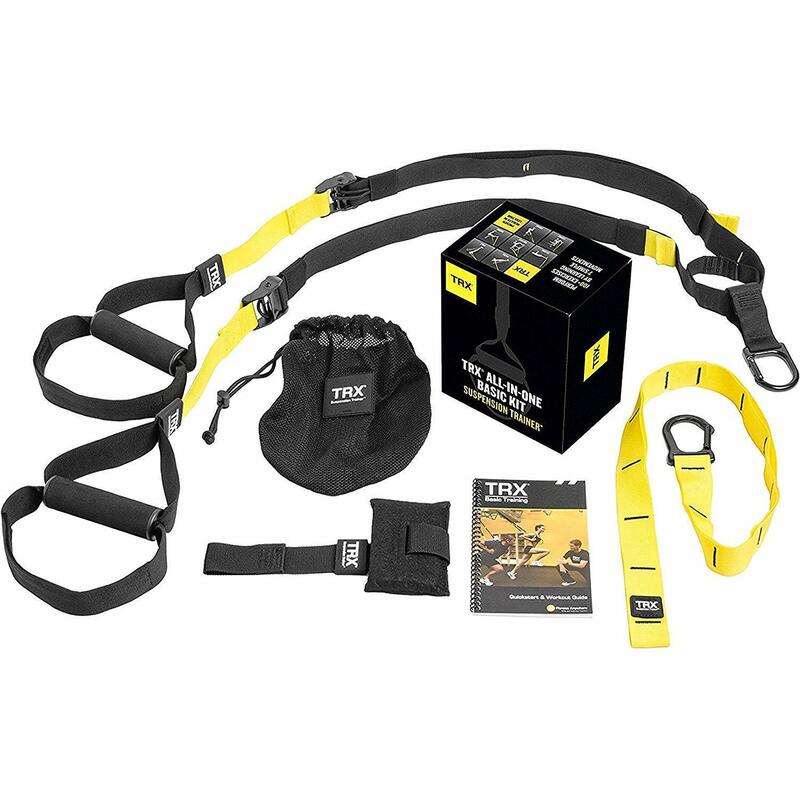 TRX, WodFitters and many others have built unique workout equipment from industrial materials and allows anyone a blood pumping, full on sweat-fest in their own living room! Nothing says training like dumbells. A staple in many of my workout routines, but not often one I have the room for in a home gym, let alone the money to outfit sets in increments of 5lbs, is dumbells. That said, one technological advance in weight equipment that is most welcome is the “selectable dumbell”. 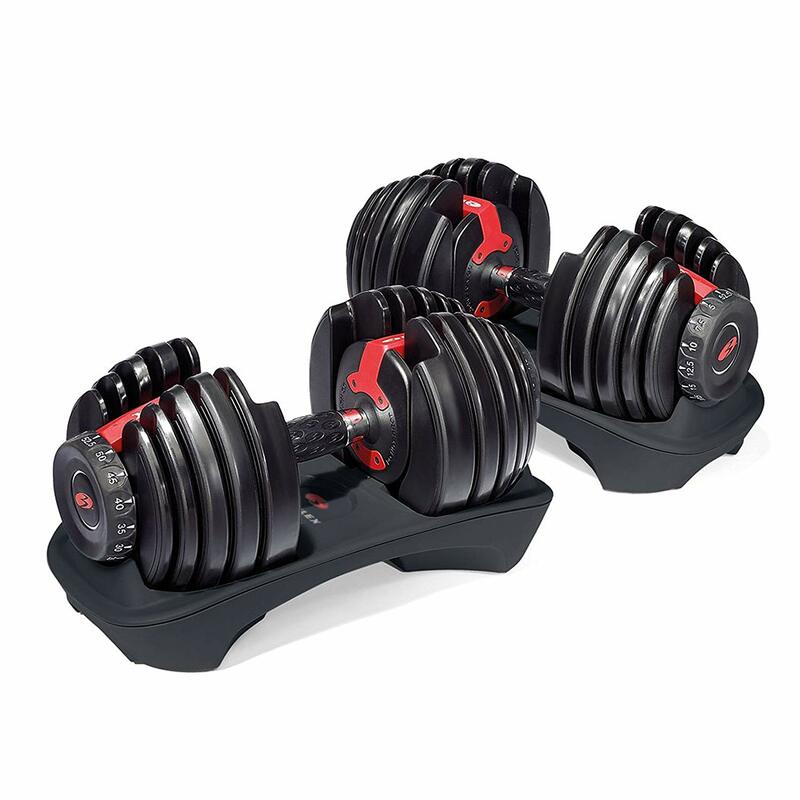 Allowing the user to “dial in” the weight needed on one unit, these dumbells allow you to purchase one set that can be used from weights from 5lbs up to over 90lbs. And even better, you don’t have to have a large rack space to store all the variables! 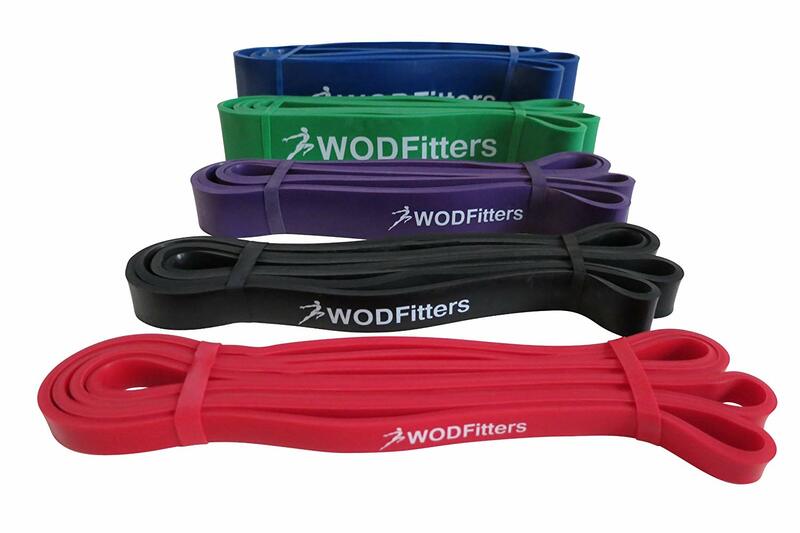 While they are often not cheap, they do offer flexibility and are compact for even the smallest of home gyms. Don’t get me wrong, a kitchen chair has often doubled as my bench for tricep dips and overhead presses, especially in the early days of my home training while my son was an inftant. 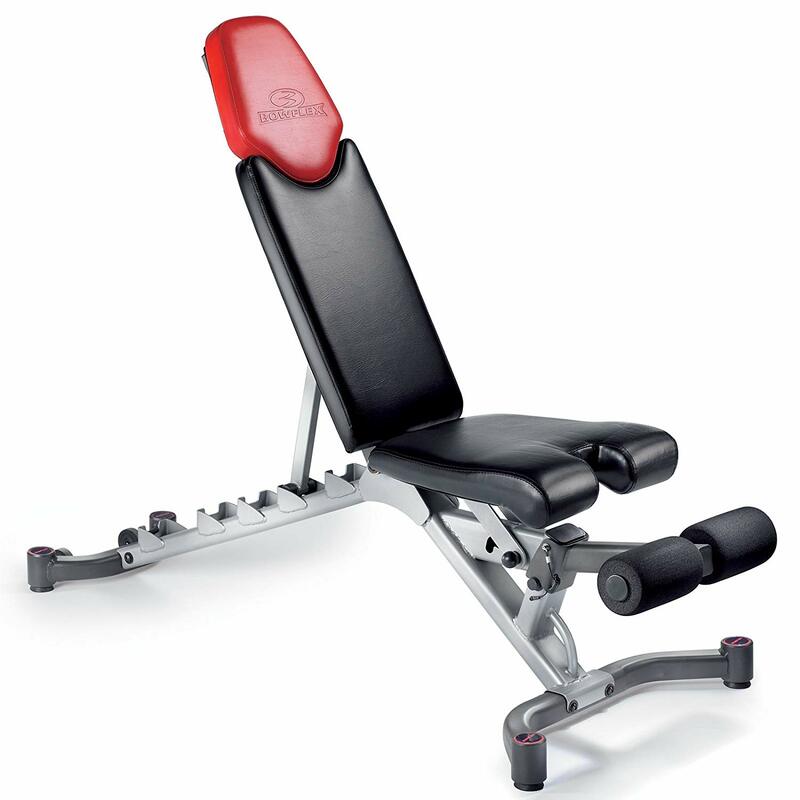 But nothing beats a nice cushioned adjustable bench to aid in variability and flexibility in home workouts. Weight benches can be used in a number of exercises not only as support, but also aiding in form and use for exercises like bench glute pulses and the dumbell flye.